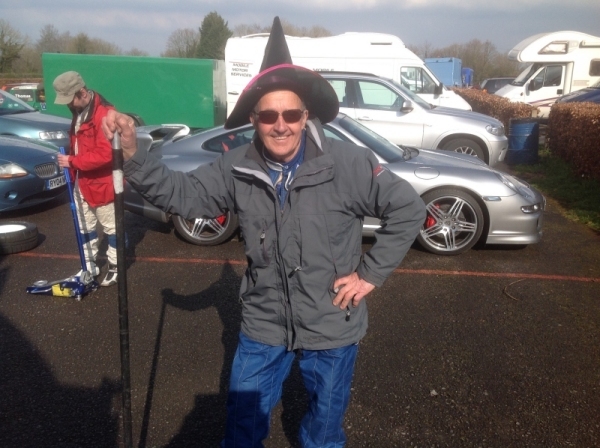 The WPR team were out at Castle Combe recently preparing for the 2014 season. 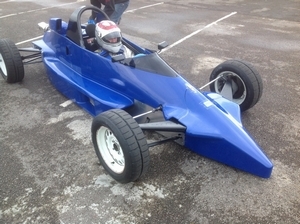 Josh Fisher (pictured right) was giving the Richard Hudson-Evans Reynard 89FF its first run ahead of their debut at Oulton Park over Easter. 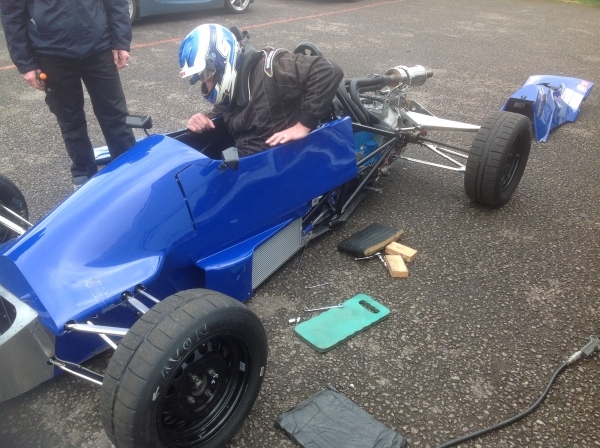 Steve Bracegirdle also got in some pre season track time in his rebuilt Van Diemen RF89 while Pete Diccox also took the opportunity to test prior to his 2014 season beginning later in the year. The team will be running Guy Parr in his Fiesta in the Castle Combe Easter Monday meeting.